Even a few decades ago, it was difficult for us to imagine the possibility of us speaking to a machine and expecting it to answer our queries on literally any and every subject under the sun. However, here we are today happily interacting with applications that can “read” our minds and provide us with the answer(s) we seek and all this happens real fast – even before we even have time to process it all in our mind. Welcome to the era of advanced enterprise search technology, where concepts like artificial intelligence (AI) and natural language processing (NLP) are changing the way man is interacting with machines! 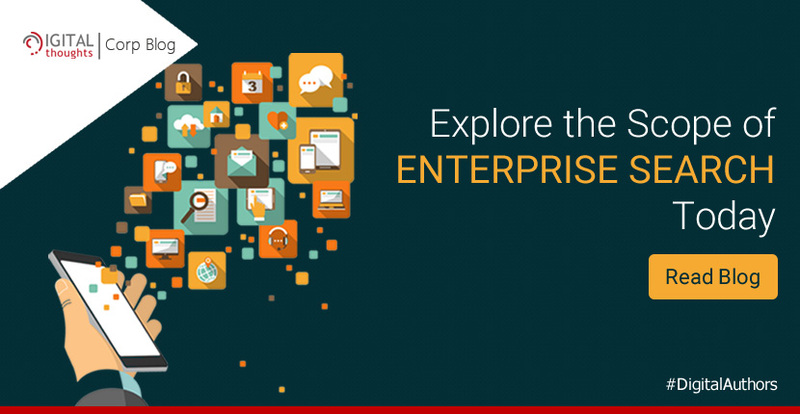 Here we shall take a closer look at the scope of enterprise search platforms today like 3RDi Search – the possibilities that these comprehensive tools have to offer to today’s user and how they have made us look at search in an all new way. So, let’s get started! The Challenge: One of the biggest challenges that organizations face today is the challenge of ever increasing volumes of data, and what makes matters worse is the fact that a significant percentage of it is unstructured data. Integration and analysis of this data can be difficult as it is derived from varied sources (website, surveys, social media, emails) and is present in varied formats, such as documents, audio and video files, image files, instant messages, etc. The Solution: Enterprise search platforms today use plug-ins to bring together all of this data from the varied sources and integrate it all seamlessly with the organization’s existing vocabulary. 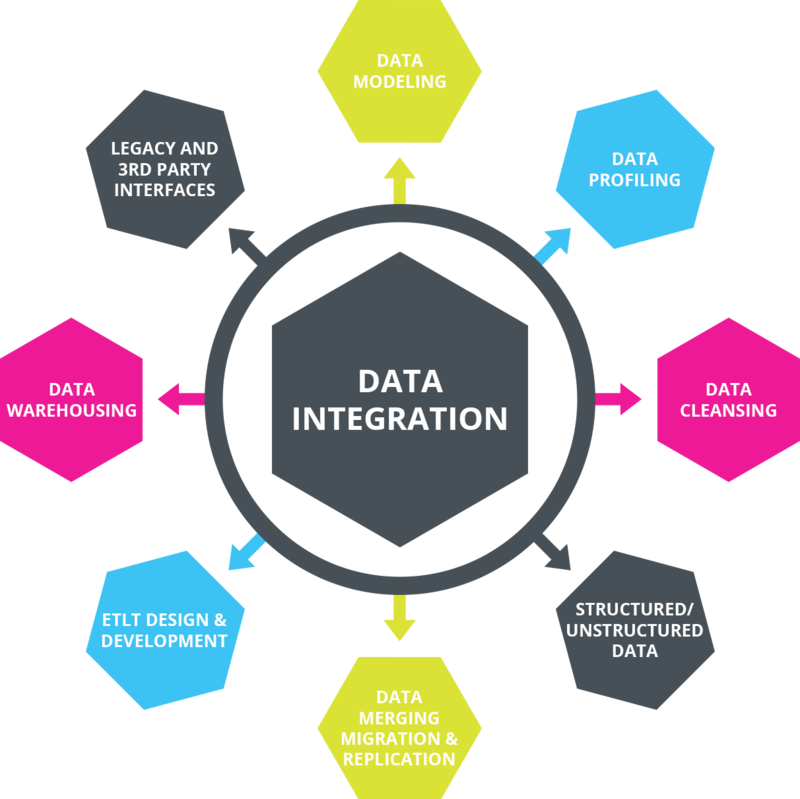 The image below depicts the components of data integration. The Challenge: Search data holds within it very crucial information about the users and what they want and this information can be used by organizations to formulate business strategies. However, the time taken to analyze the enormous search logs makes it difficult for organizations to keep up. The Solution: The new age enterprise search platforms are powered with real-time powerful analytics that provide businesses with relevant insights from search logs in real time. This information can be really valuable for enterprises to formulate business decisions. The image below outlines the process of deriving insights from data. The blog What is Semantic Analysis of Text provides more information on how semantic analysis works. The Challenge: Keyword search fails when it comes to the analysis of the unstructured organizational data because a keyword based search approach only works for optimized content. Due to this, most results fetched in response to a query fail to meet the highest relevancy standards, making it a challenge for the enterprises. The Solution: Enterprise search platforms, as we know them today, are powered by technologies like semantic search to convert unstructured data into structured data. Moreover, semantic search fetches results on the basis of the meaning of the search term, thus broadening the search results by including results containing synonyms of the query as well. The fact that semantic search also understands the context behind the query, makes it possible to fetch the most relevant results. The image below depicts the semantic search architecture. The Challenge: While the normal search process of entering a query and browsing through the results to look for what you want can seem pretty simple, it can get tedious when you have a lot to search for, say for example, for research. The task of typing keywords and looking through the results can thus be a challenge that enterprises would love to overcome as it makes the search process time-consuming. The Solution: Natural Language Processing (NLP) that powers the new age enterprise search platforms is a technology that understands human language and even displays the results in a language that humans speak and understand. This makes the search process immensely simplified as all the user needs to do is speak to the search tool and witness the tool speaking out the relevant answer. The following image shows the components of a NLP application. So, the vast scope of enterprise search platforms today is the reason organizations across the globe are investing in them. The benefits are innumerable and the future holds a lot of possibilities for enterprise search. This is just the beginning.